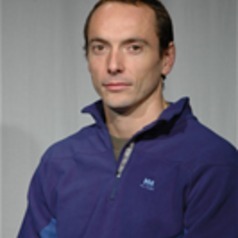 Gavin joined the University of Essex in October 2006 as the Course director of MSc.Cardiac Rehabilitation after five years as a lecturer in sports science. His research interests include paediatric physical actvitiy and fitness, geographical and social interactions with exercise such as promoting active commuting. He also researches prevention and rehabilitation of cardiovascular disease and non-invasive measurement of cardiac autonomic function. He also researches the physiological effects of exercise in cardiac rehabilitation patients. He is a qualified cardiac rehabilitation instructor and runs the phase IV clinic at the university; The Phoenix Club.